Transporting goods from Point A to Point B isn't as simple as it sounds. Fortunately, we can help. 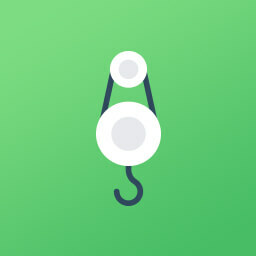 With this app, effortlessly manage your shipment, vehicles, and drivers. What's more, with automated email/SMS notifications and full mobile support, your logistical operations are guaranteed to be smooth. 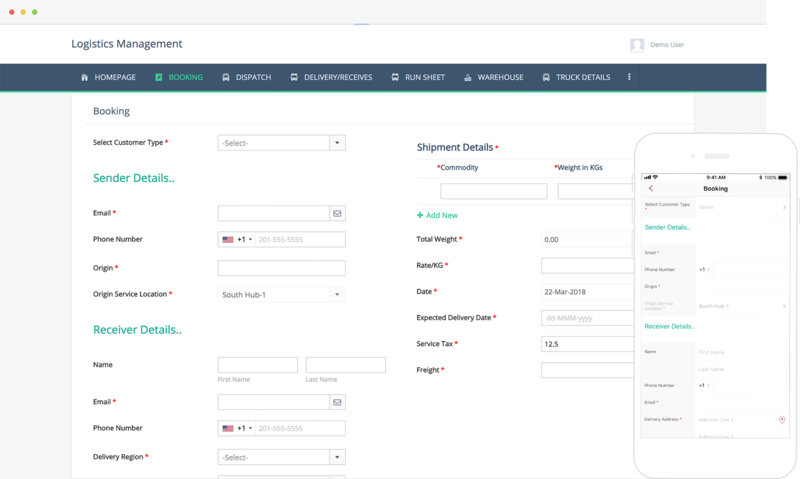 Managing shipments has never been easier. View all mission-critical information in one place. The dashboard displays order information, pending orders, and earnings for a given trip, allowing you to view vital statistics at a glance. Our mobile-exclusive barcode scanning and geotagging features allow you to receive real-time updates on the location and status of your shipment. 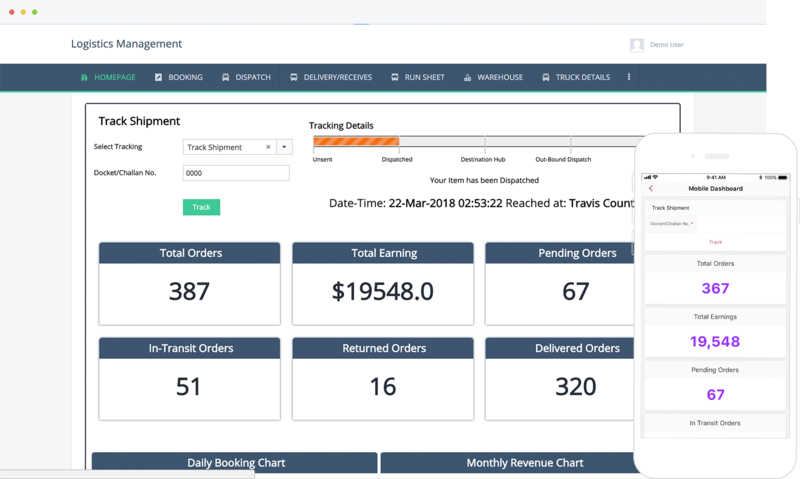 Review your fleet's fuel efficiency, inventory turnover, workforce efficiency, customer satisfaction rate, and more metrics with distinct, comprehensive reports that can be customized. Access them at the click of a button. 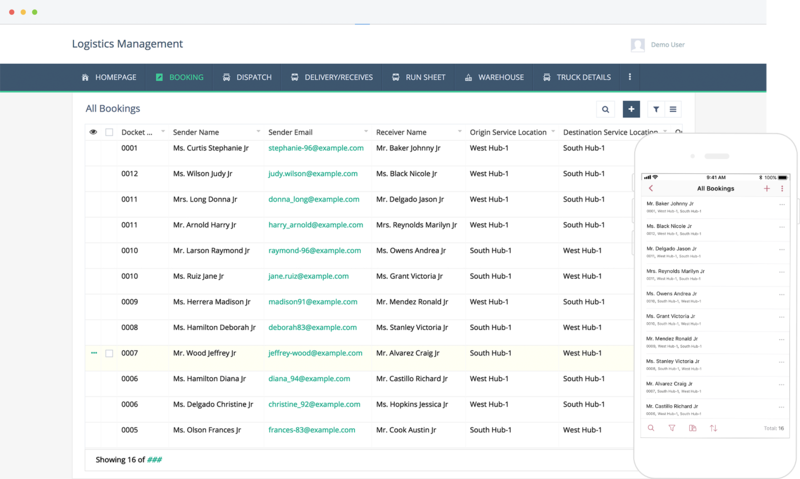 Save time by automating tasks, such as route assignment and delivery confirmation emails. Allow drivers to update their statuses (whether they've completed a delivery, are delayed, etc.) in real time through the mobile app. All our apps are fully customizable, right out of the box. Coupled with the guided scripting feature, our drag-and-drop form builder allows you to add limitless functionality to your app. If you want to record more information on each vehicle, route, or shipment, you can add new fields to capture that additional info. For every app you access on your computer, there's a fully optimized native one waiting for you on your smartphone. Enjoy all the features of your app wherever you go, and on any device. From scanning consignment barcodes, to confirming deliveries, to uploading pictures of shipments, to reporting defects—everything's possible. We're flexible. Zoho Creator integrates with a host of major software solutions like Quickbooks, Zapier, and Salesforce. You can also integrate with applications like Google Maps to provide drivers with turn-by-turn navigation and real-time traffic updates.